There’s no denying that Divorce is an overwhelming process. Whether you are just starting to think about a divorce or are nearing the end of the process, you know that it is something that nobody wants to go through. You have so many different things to consider, including who will get the kids, how to divide up your retirement accounts and what to do with the house. So I don’t mean to throw gas on the fire, but you must add “meet with an estate planning lawyer” to your list of things to do. It is my hope that you will never need to involve the courts in your divorce, (many people can resolve their divorce out of court in a number of different ways), but if you think that a lawsuit is a possibility, it is better to meet with a lawyer to discuss your North Carolina estate plan sooner rather than later. I totally understand that you are busy. 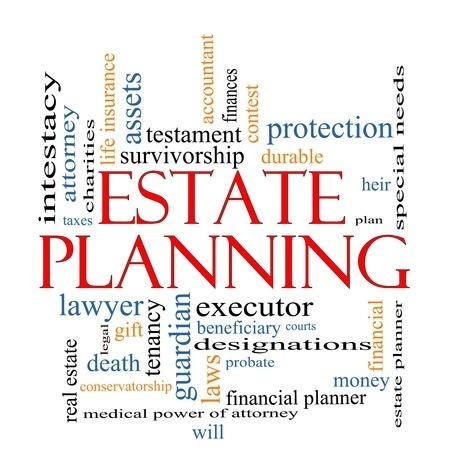 Estate planning is one of those things that is easy to overlook. Nobody plans on getting in an accident on the way home from work tonight. But what if you did? What would happen to your family? Do you even know? That’s why you need to get it done. And there is no better time than if you are planning to get divorced, or are recently divorced. What Does it Mean to “Get Divorced” in North Carolina? When Should You Update Your North Carolina Estate Plan if You are Going Through a Divorce? 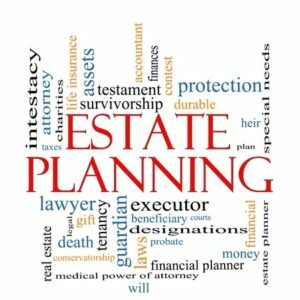 When is the Right Time to Meet With an Estate Planning Lawyer? The divorce laws are complicated in North Carolina. Here are the basics of what you need to know for purposes of estate planning. First, you can’t get divorced until you have been separated for one year. This is called the absolute divorce and once and absolute divorce is entered by the courts, your marriage is officially over. Second, either before or after your get separated, you can enter into a private contract to resolve your divorce. Commonly called a “separation agreement and property settlement“, this document will spell out what happens to all your property, the kids, and dictates whether support will be paid and to whom. Finally, if you and your spouse can’t agree on everything, then one of you can file a lawsuit. However, this usually doesn’t happen until after you have separated, but before you get an “absolute divorce”. So those are the divorce basics. Now, what does this have to do with estate planning? 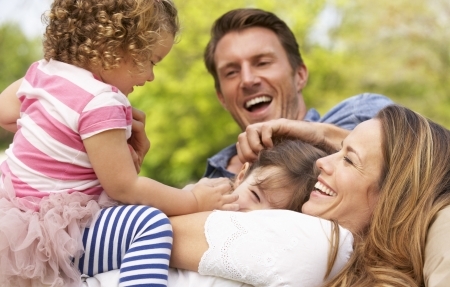 Life Insurance – You will want to update your beneficiary designations. However, be aware that if you have children or your spouse is dependent on you, then you will likely want to leave some money for them through your life insurance. In many cases, you may actually be required to secure child support and/or alimony payments through life insurance. Retirement – If the funds you accumulated in your retirement account were earned during your marriage, then they constitute marital property. You would want to leave at least 50% to your spouse, but you don’t need to. If your retirement plan finds out that you are going through a divorce, they typically will not allow you to change your beneficiaries away from your spouse without a court order or signed waiver from your spouse. Investment Accounts – I typically discourage my clients from transferring title during the divorce, but you may do so if you haven’t separated yet, or if your divorce is final. Jointly owned property – Again, marital properties typically get re-titled or sold during the divorce process. If they haven’t, you will need to update your estate planning documents accordingly. Joint trust – Any joint trust will need to be restated or a new single person trust must be drawn up during the divorce process. 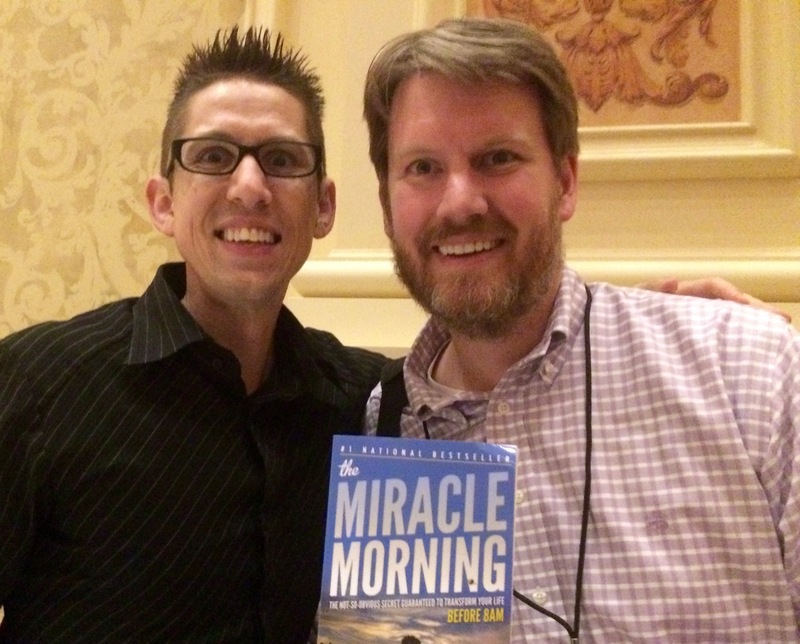 Estate planning isn’t always about financial assets. There are other documents that you must consider updating as well. These include your financial durable power of attorney, your healthcare power of attorney, and your living will. If you currently have these documents in place and they name your spouse as your agent, they must be revoked. I’m confident that you don’t want your ex-spouse managing your financial affairs or making end-of-life decisions for you if you become incapacitated. And I will also assume that they would not want to make those decisions for you. As I outlined briefly above, there are 4 separate time periods during which you can choose to update your estate planning documents. We recommend that you get this done as soon as you think you may be headed for divorce before you separate. This is the easiest time to do it, and there is nothing legally to stop you from doing so. This is the second best time to get your estate planning house in order. While you are still married, there is no court proceeding or contractual obligation to keep you from updating your estate planning documents. This is the best time to have a new trust drawn up, update your retirement and life insurance beneficiaries, and revoke and replace your durable power of attorney, healthcare power of attorney and living will. If you currently have a joint trust with your spouse, you will need to talk to your estate planning lawyer to determine whether notice must be given to your spouse before you revoke that trust. Believe it or not, even though you are not legally divorced, if you have signed a separation agreement that is properly drafted by a North Carolina divorce lawyer, it will have much the same effect, legally speaking, as if you had gone to the court and received a judgment of absolute divorce. That’s not to say that it will replace your divorce judgment, but it will effectively terminate many of the legal rights you would have as a marriage couple. For that reason, if you have a separation agreement in place, even if you aren’t legally divorced, you are still free to do any estate planning that you would otherwise be able to do as a single person. This includes updating your durable power of attorney, healthcare power of attorney and living will, creating a trust to avoid probate, updating all your beneficiary forms, and re-drafting your will. If either you or your spouse has filed a lawsuit and a settlement is not imminent, then your divorce lawyer is likely to discourage you from moving your assets into a trust for purposes of estate planning. When you start transferring assets during a court battle, it makes things complicated and raises red flags in the eyes of your spouse and their attorney, as well as for the court. That being said, you should still meet with an estate planning lawyer to discuss revoking and updating your durable power of attorney, healthcare power of attorney and living will. You will also want to update your beneficiaries on your retirement accounts and life insurance policies. As always, you don’t want to do anything that would violate any temporary court orders or cause problems for your divorce lawyer. Speak with them before you take any action that could affect your divorce. Once you are legally divorced, you may update or amend any estate planning documents that you could do as a single person. However, and this is a big one, if any lawsuits are still pending for equitable distribution or alimony, then you need to be careful. North Carolina is unique in that you can get a divorce even though you haven’t resolved all property and support issues from your divorce. So make sure that your divorce is complete and that all other issues are resolved either by court order or a valid and signed separation agreement before you make a bunch of changes to your financial assets that would affect a pending lawsuit. I tell all my clients that the right time to meet with an estate planning attorney is as soon as you think you are getting a divorce. In an ideal situation, you will meet with your estate planning lawyer prior to moving forward with your divorce. But if that can’t be done, then we recommend that you meet with an estate planning lawyer as soon as you are able to, even if you are in the middle of difficult divorce proceedings. Here at The Hart Law Firm, we have special, flat-rate estate planning packages that are uniquely situated for individuals contemplating divorce or going through a divorce. Feel free to contact our firm at (919) 883-4861 to learn more, or fill out our secure contact form.